Morgen Glessing’s friends dropped him off at the California-Mexico border around 5 p.m. He only hiked about five miles that night and was nervous about what he had gotten himself into. He briefly passed one other person, a woman with a husky. As he trekked beyond them and eventually set up camp, it was quiet and calm — a big, empty night in the California desert. He only had 2,595 more miles to go. 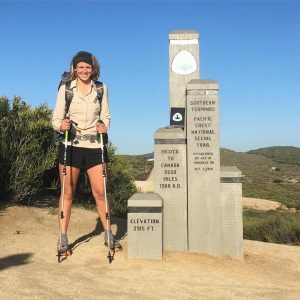 Glessing is part of an elite group of hikers who can brag about hiking the Pacific Crest Trail , which starts at the California-Mexico border and winds through sandy deserts, the high Sierra Nevada and towering peaks on its way to the Washington-Canada border. The trail tested Glessing for four months, offering starvation, wildfires and cougars as obstacles on the way to the hikers’ register at the end of the trail. 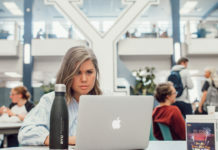 Glessing is just another 23-year-old BYU student; just another person trying to reach a few goals before it’s too late. He and other BYU students are taking their summer vacations to new heights — literally. Glessing described that first day on the trail as surreal. It was cold and cloudy, and he had never hiked in the desert before, though he became acquainted with desert hiking over the next 700 miles of sand. His two gallons of water felt heavy in his pack, and he was overwhelmed with his small start to an enormous journey. But the next day he took down camp, laced up his blue Brooks shoes and started anyway. It was time to accomplish his life dream. 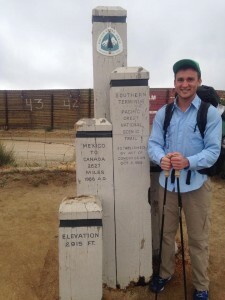 Glessing developed a love for backpacking after high school when he was about 18 years old. He was drawn to the outdoors and began realizing how pretty his home state of Washington really was. Those weekend hikes motivated Glessing to push himself and see how far he could go in a day. Glessing averaged 30 miles per day while hiking the Pacific Crest Trail. Glessing spent a lot of time before his LDS mission dreaming of and researching the trail. “You know it’s an obsession when in your free time you’re just looking at it; whether it’s really something that’s going to be in your life soon or not,” Glessing said. Glessing spent the first transfer of his mission in Arizona while waiting on a visa to Brazil. 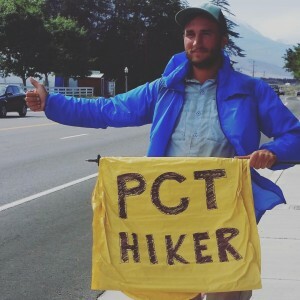 While there, he met a man in his ward who had completed the Pacific Crest Trail. Glessing hadn’t planned on hiking the PCT until he was older and retired, but he ultimately decided to do it while he was younger. 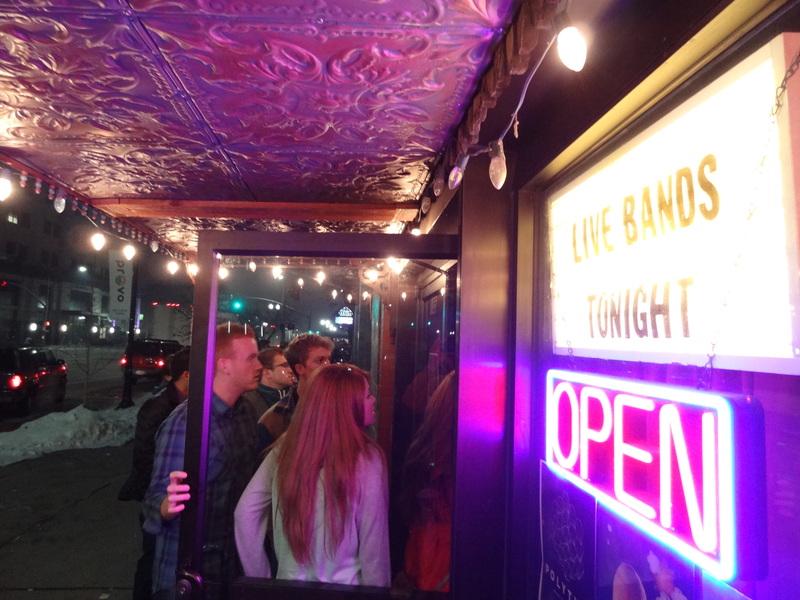 BYU students Sarah Wright and Andrew Bentz chose to take advantage of younger ages and longer summers. Wright left Provo at the end of April to complete the trail. 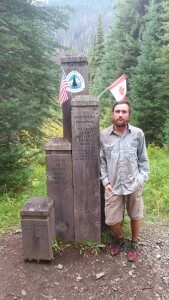 Bentz hiked the Pacific Crest Trail in 2014 and the Continental Divide Trail (CDT) in 2015. Wright, a biology major who graduated last December from BYU, is a native of Seattle. She has always like the outdoors but truly embraced the lifestyle while living in Utah for college. Wright will be hiking the trail alone, though she’s sure to meet hikers along the way. “As a girl, everyone is like, ‘Why are you going alone; why are you doing that? '” she said. Wright isn’t too worried about making the trek without anyone though. Bentz is a geology major from Los Angeles who plans to graduate in April 2017. He’s passionate about the outdoors and wants to be a snow scientist. He loves national parks and is an advocate for experiencing nature through the parks. 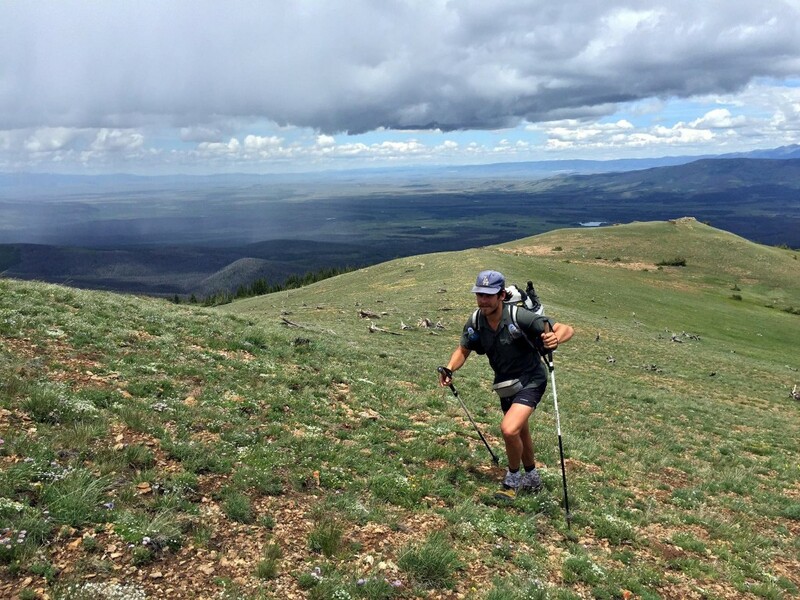 Though Bentz completed the trail in 2014, he admits that “the whole walking really far thing gets a little boring.” Now, he likes to incorporate backcountry skiing into his long-distance hikes. The Continental Divide Trail didn’t involve skiing, but it did require more work than simply putting one foot in front of the other for 2,000 miles. 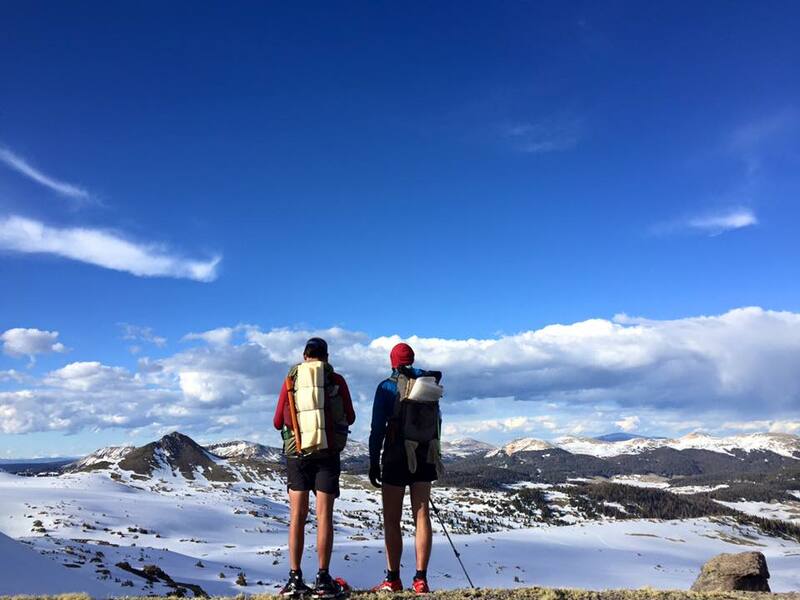 Glessing and Bentz, along with a few other people, plan to challenge themselves even more this summer by hiking the Sierra High Route. Glessing described it as a short backcountry thru-hike. Thru-hiking refers to hiking a long-distance trail end-to-end, while backcountry means there’s no trail. Glessing said only about 100 people have completed the Sierra High Route before, and it will offer amazing views and untouched acres of wilderness. Trails offer an immediate instinct of directing the way from the wilderness back to civilization, he said. On one foggy, windy morning, Glessing found himself just 50 feet from a cougar. Sweating despite the cold weather, Glessing and the cougar made eye contact as the mountain native growled and crouched, preparing for an attack. Glessing made himself appear bigger and made lots of noise, and the cougar snuck off into the fog. But Glessing doesn’t intend to stop because of the dangers.